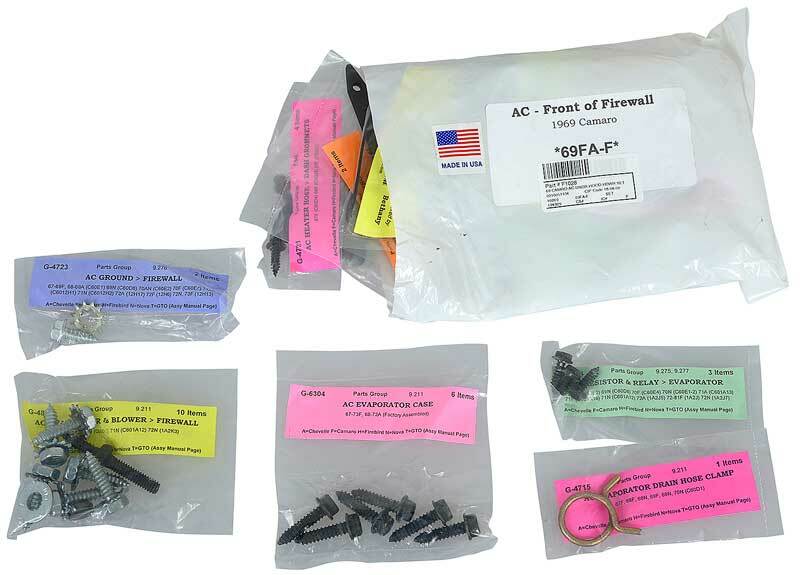 Classic Industries offers a wide selection of Air Conditioning Parts for your Chevrolet Camaro restoration project. Classic Industries offers Chevrolet Camaro Brackets and Hardware, Chevrolet Camaro Compressors, Chevrolet Camaro Condensers, Chevrolet Camaro Evaporators, Chevrolet Camaro Pressure and Vacuum Lines, Chevrolet Camaro Pulleys and Clutches, Chevrolet Camaro Receiver Driers. AC bracket bolt set for 1969 Camaro models includes all fasteners required to install the AC brackets. Assembly line correct fasteners. Made in the USA. Replace your missing or damaged AC hose clips with this reproduction bracket. 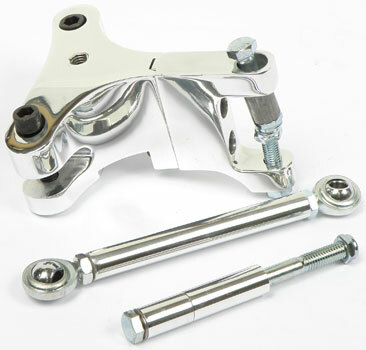 This quality bracket is made of stainless steel for long life. Manufactured by Morris Classic Concepts. Reproduction radiator baffle seals for 1969 Camaro models. Die cut from masticated rubber, these seals install on the radiator baffles behind the headlamps. Includes heavy duty staples for installation. 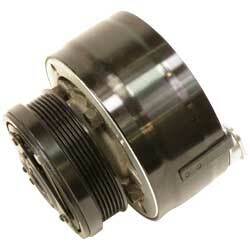 Reprodution compressor clutch designed for 1967-69 models with an axial compressor. Will replace the original exactly. This compressor offers a solution to low hood clearance issues. Note: No further discounts apply. 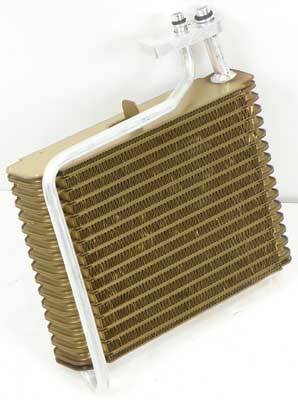 If road debris has damaged your AC condenser, this economical replacement will get your air blowing cold once more. Includes receiver/dryer. AC bracket bolt set for 1967 Camaro models includes all fasteners required to install the AC brackets. Assembly line correct fasteners. Made in the USA. Original AC Delco sensor connector for the pressure sensor in the receiver/evaporator tube. Designed for 1993-02 Camaro models. Avoid leaks and protect the investment you've made in your AC system by replacing your evaporator seals. Seals around the evaporator lines. Fits 1967-80 Camaro models. Reproduction of the A/C evaporator core cable grommet for 1967-72 truck models. Manufactured in the correct rubber material. March Performance serpentine pulley and clutch for Sanden style 508 compressor. Perfect for converting your existing compressor from v-belt to serpentine. Note: No further discounts apply. Reproduction of the original 1968-69 receiver/dryer mounting brackets. OE style reproduction manufactured to exact factory specifications. AC bracket bolt set for 1968 Camaro models includes all fasteners required to install the AC brackets. Assembly line correct fasteners. Made in the USA. Replacement AC compressor for 1978-79 Camaro models with an Axial type compressor. Reproduction AC compressor mounting brace used to keep the air conditioning compressor supported in the correct position. 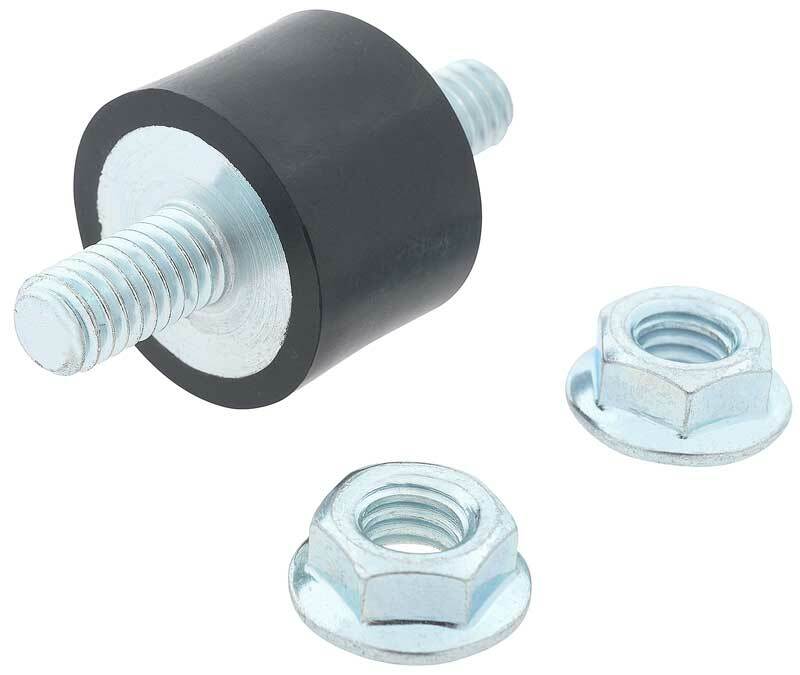 Replace your missing or damaged AC hose clips with this reproduction bracket. This quality bracket is made of stainless steel for long life. 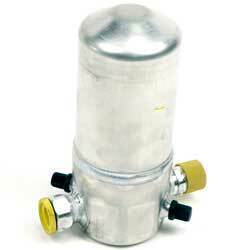 Genuine AC Delco replacement receiver drier for 1997 models with 3.8L V6 engine. 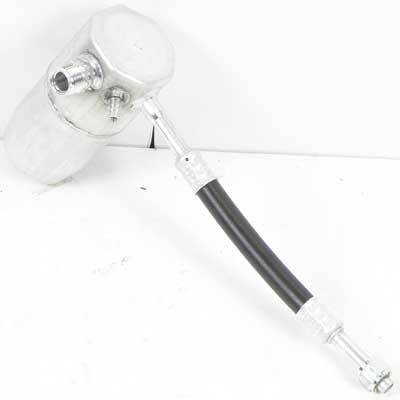 This receiver drier can be used as a service replacement or when re-installing air conditioning. Genuine AC Delco replacement receiver drier assembly used as a replacement for the original or when re-installing air conditioning. Correct for 1967 through 1972 models as well as 1973-1992 standard models. Installs between the coil and plate assembly. 5" dia. Old Air passenger side Wide Mount AC compressor bracket for GM small block engines with the Sanden 508 compressor & long water pump. Reproduction 1967 receiver/ drier mounting brackets. OE style reproduction manufactured to exact factory specifications.